Now that 2018 has finally begun, we're only a few months away from some of the biggest blockbusters this year has to offer. But the first of these big films will be none other then Black Panther, that has already gained some much attention due to a great marketing campaign, and of course all of the talent that's involved. Well looks like the team just got even more talented, as the soundtrack will apparently be in some very good hands. After a monumental year following the release of his critically acclaimed fourth studio album DAMN., Marvel has announced that rap artist Kendrick Lamar along with Anthony "Top Dawg" Tiffith will be producing the album for the upcoming film directed by Ryan Coogler. From the trailers alone we've already heard a heavy influence of hip-hop and rap including the likes of Vince Staples and Run the Jewels. 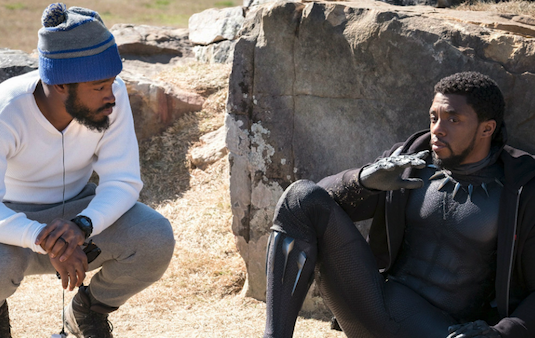 Some fans are disappointed that Coogler isn't going for traditional African music, but that isn't to say Kendrick won't incorporate some of those elements into the film's original song. 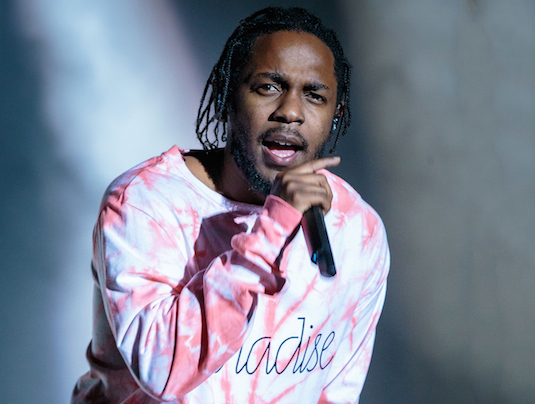 Marvel hasn't wasted any time getting people hyped over K-Dot's involvement, released the album's first single "All the Stars" yesterday which features Kendrick and R&B artist SZA, who is also coming off a strong year with the release of her album Ctrl. Having a superhero movie with a soundtrack of songs created from scratch for the film isn't common at all, and is part of what makes this such a big piece of news. Guardians of the Galaxy is the only film that took a slightly similar approach with Awesome Mix Vol. 1 and 2, but those were of course songs from the 1970s selected by James Gunn. We already know how much Coogler enjoys using hip-hop music in his movies, with rapper Meek Mill's work having been heavily featured in the movie Creed. 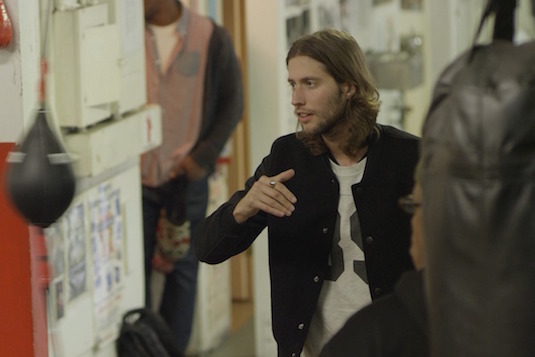 Composer Ludwig Göransson will probably work with Kendrick and company to mix the original songs with the film's actual score. Comic book movie fans may remember that Lamar worked on an original song for The Amazing Spider-Man 2 along with Alicia Keys, which was well received by fans. The excitement for Black Panther has just built even more excited with the inclusion of arguably the greatest rapper alive, as well as being the last solo Marvel film before Infinity War, and marks their first attempt having a solo film led by an African American lead within the MCU. With Ryan Coogler at the helm and Chadwick Boseman leading an all-star cast, Marvel's Black Panther is shaping up to be one of 2018's most anticipated films. If one things for sure, Coogler has guaranteed theaters will be packed when this one hits theaters February 16th. Are you excited to hear about Kendrick's involvement with Black Panther? Are there any other artists you would like to see incorporated into the soundtrack? Let us know below!